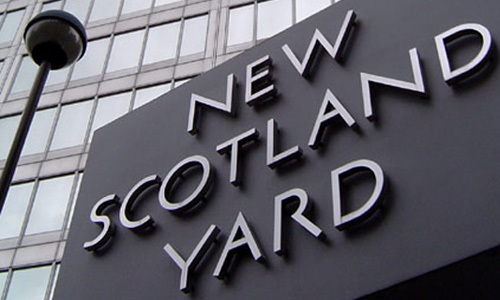 ISLAMABAD (92 News) – The Scotland Yard investigating team has on Friday departed for London after completing their investigation in Imran Farooq murder case. Sources said that the team has investigated the prime suspect in Imran Farooq murder case for two days. The arrival of the team was kept secret by the interior ministry. Sources said that the investigation report and documental proofs will be handed over to the prosecution branch in Britain. “An important personality will be interrogated after the revelations of prime suspect in Imran Farooq murder case, Mohsin Ali,” sources revealed.